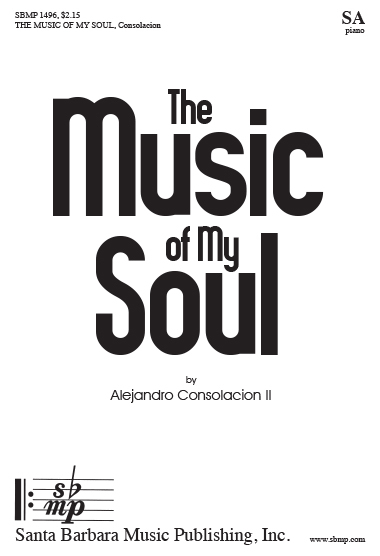 The Music of My Soul, Alejandro Consolacion II | Santa Barbara Music Publishing, Inc. 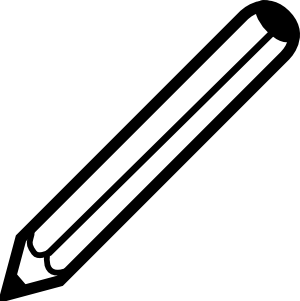 The lyrics laud the value of music, and the melodies give oral proof of that value. Singers will adore this piece because they all get their turn at these beautiful melodies. Come with me and hold my hand. that over flows spreading forth.